We can work with you to develop a custom-made laminated foam product. We have the ability to produce sheets or rolls up to 4” thick and 72” wide. All of our foam types (except bun) and densities are available to be laminated, offering our customers a wide range of options not easily available elsewhere. We can also laminate multiple colors together to create a unique end product for our customers. If you are interested in laminated foam products, then contact our sales department for more information. Are you thinking about using cross-linked polyethylene foam in your new product? Not sure what to do next? Contact our sales department and let us take the guess work out of your questions. Our experienced sales team can help you develop your new product from concept to production and through final application. We can develop custom formulas, dimensions, colors, compositions, and densities that will meet all of your product requirements. 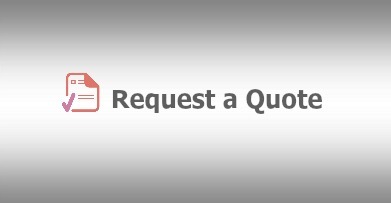 The process is simple: just select one of our products and request a quote…we will do the rest.